Are you ready to have a fantastic evening at the 16th Annual Encinitas Rotary Wine and Food Festival? 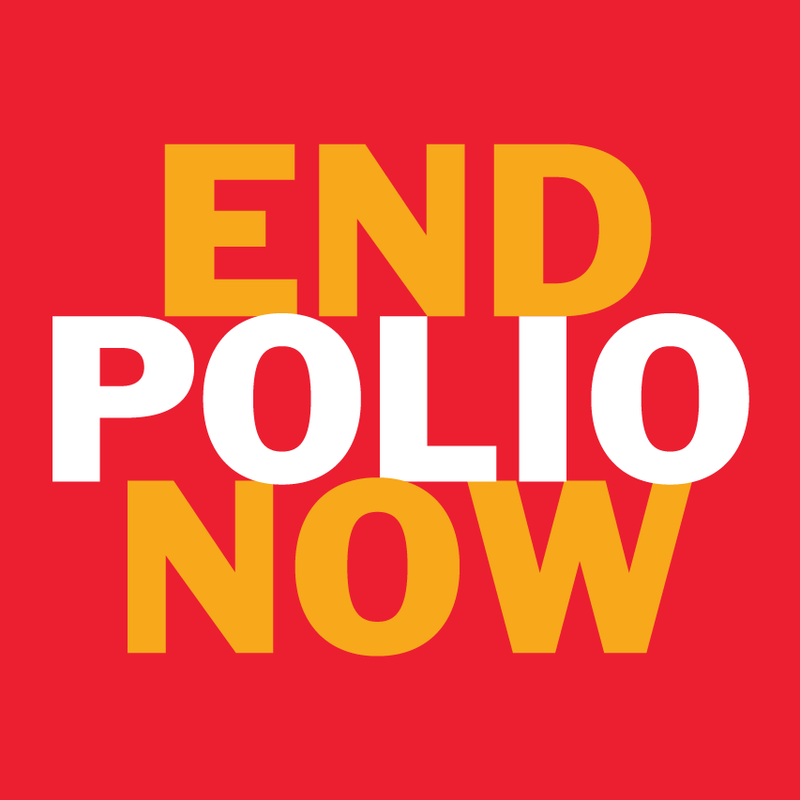 This special event will take place on the green at the beautiful Encinitas Ranch Golf Course on Saturday, June 1, from 5-8:00 pm. Guests will enjoy strolling around this beautiful property, sampling fine wines, spirits and beer from around the world. For your enjoyment, you have the opportunity to taste the best dishes and desserts from local restaurants! 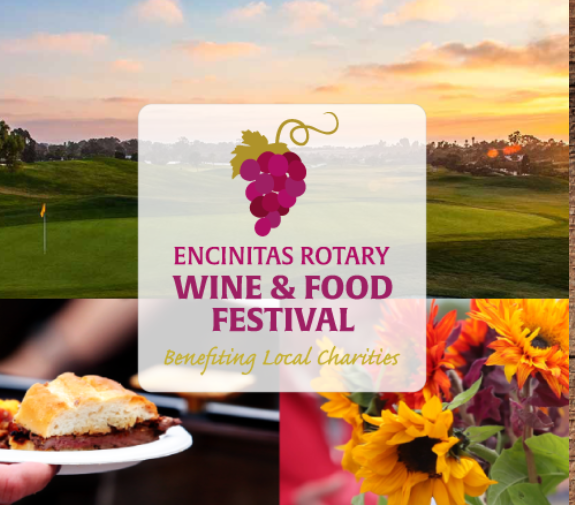 Funds raised at the Encinitas Rotary Wine and Food Festival will go directly to charities supported by the club. You can find more information about the charities, activities for the day, and ticket pricing by going to the event website. The event has sold out the past five years, with over 1200 people in attendance, so please purchase tickets early.